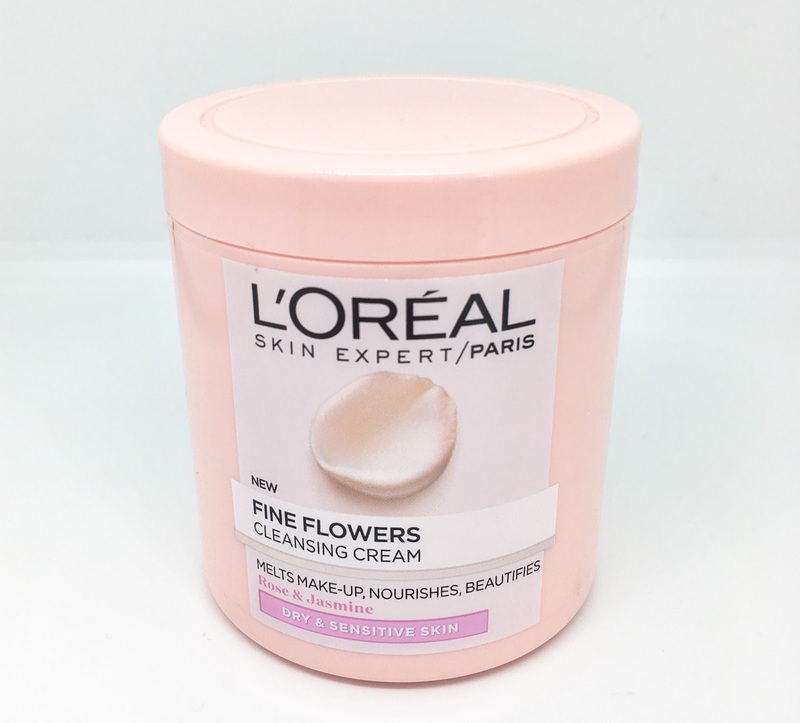 REVIEW: L'Oreal Fine Flowers Cleansing Cream - Worth The Hype? I recently saw a few bloggers raving about the new L'Oreal Fine Flowers Cleansing Cream on Twitter and Instagram. I am a sucker for any new skin care to test out so the next time I was in Boots this pink tub was swiftly dropped into my basket. "A delicate blend of fine flowers. Rich creamy texture melts away even the most resilient makeup without drying the skin. Ideal for dry and sensitive skin. Enriched with Rose and Jasmine. 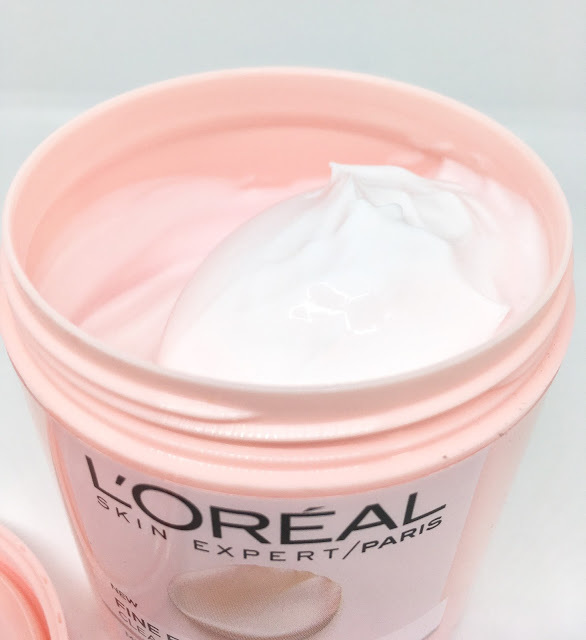 The L'Oréal Paris Laboratories have selected and combined extracts of Rose and Jasmine Flowers, in a creamy cleansing cream for soft, comfortable and fresh skin, every day. Inspired by professional make-up removal rituals, the cleansing cream has a rich, creamy texture, which melts when massaged into the skin, removing even the most resilient make-up without drying out the skin. ROSE known to for its soothing and comforting properties. JASMINE renowned for its protecting and moisturising properties." The product itself is a really good size and it smells really nice, a lightly fragranced scent of Rose and Jasmine. L'Oreal advise to apply the cleanser morning and evening in circular motions across all of your face and neck, once you have done this you then take a clean cotton pad to remove the product. I will be really honest, I am not a fan! It didn't remove all of my makeup, and I don't wear that much on a daily basis, making me need to use more of the product. I ended up feeling like it left a greasy film all over my face and my face felt far from clean. However a little does go a long way and the consistency when applying it does feel smooth and luxurious, it's just a shame that for me, it doesn't sit on my skin nicely or soak in at all. I may be a little bit odd with my skin care routine but I just love a good quality facial scrub followed by a refreshing wipe or Micellar water to freshen up afterwards! 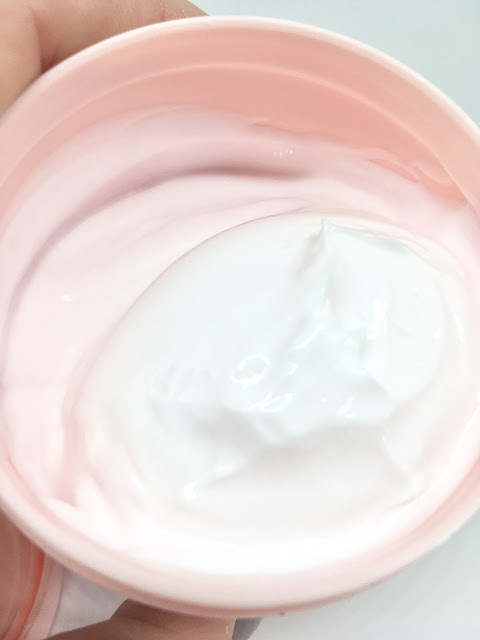 L'Oreal claim that after several uses your skin will feel cleansed, nourished and free of impurities and that day after day your skin will be "softer, smoother and appear more beautiful" - I didn't get past using it for 2 days so I wouldn't be able to comment on these results. I will use it for occasionally helping to remove my makeup but after using it my excitement has gone from 10 to 0 pretty quickly. I do adore a lot of L'Oreal's skin care range, especially the Pure Clay Detox Mask (which is still an absolute firm favourite of mine) which I reviewed in full HERE, but the Fine Flowers product doesn't suit me or my skin. 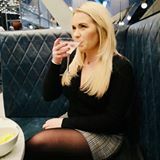 I will stick to my usual facial scrub in the shower along with a cleanse afterwards with L'Oreal's SkinActive Micellar Water, which again I have reviewed in full HERE. Have you tried any of the L'Oreal Fine Flowers range? Or, what is your go-to cleanser?